This weekend, the Naas Roads Policing unit stopped a driver who was "literally drinking and driving" — with an open bottle of wine in the car. A photo shared by the Gardaí on Twitter shows that the occupant of the car had a bottle of wine, being kept inside a coffee cup, which was being kept in the cupholder. Gardaí confirmed that the driver was arrested and charged and will appear in court "soon". 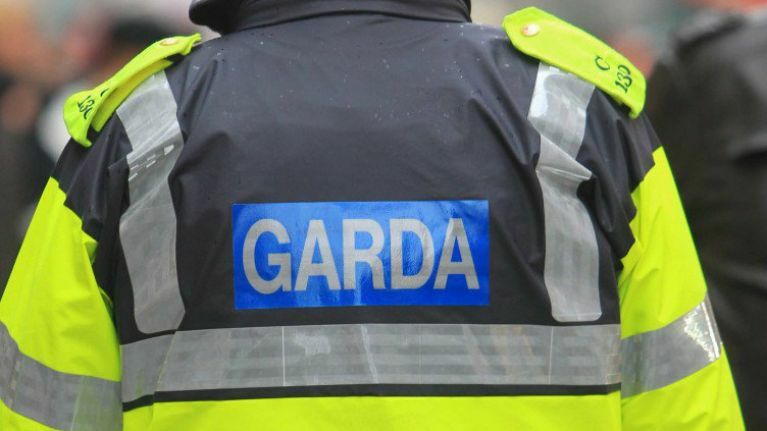 The Gardaí revealed that ongoing checkpoints carried out by the Naas Road Policing Unit also found one driver to be going 153km in a 60km zone. As part of continuous checkpoints being carried out by Naas Roads Policing Unit the following offences were detected. PIC: Driver stopped in Carlow going at a speed that "beggars belief"